Let's be honest...no restaurant manager works only 40 hours per week. 50 is probably more closer to the truth. Let's use 50. Ok 50+. 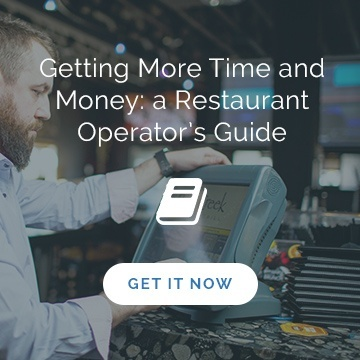 “Hectic” and “stressful” are just two words used by the Bureau of Labor Statistics to describe the 50+ hour work week of the average restaurant manager. And while some wear the long hours and difficult working conditions like a badge of honor, there’s a growing body of evidence that links the 50+ hour work week to a number of negative effects – for both the managers themselves and the businesses they work for. Consider the following before you schedule your managers for another string of 12-hour shifts. Last year, a Stanford University study showed that productivity declines sharply after 50 hours of work. So sharply, in fact, that after an employee has worked 70 hours in a week, those extra 15 hours beyond 55 are linked to absolutely no extra productivity whatsoever. So what’s the point of paying a manager to work 70 hours if they’re going to get just as much done as they would in 55? Your manager has to work more, while likely producing less, and you’re required to pay them for it. We don’t know about you, but to us that sounds like a lose-lose situation for both the manager and the establishment. A few weeks ago we talked about something called “decision fatigue” on the blog. It’s a phenomenon that explains how our decision-making abilities worsen throughout the day with every choice we make. It gained much attention after this study showed that inmates slated for parole were 55% more likely to gain their freedom if they stood in front of a judge in the morning rather than the afternoon. Obviously there were other factors at play here, but time of day happened to be the strongest predictor of whether or not an inmate would be granted parole. 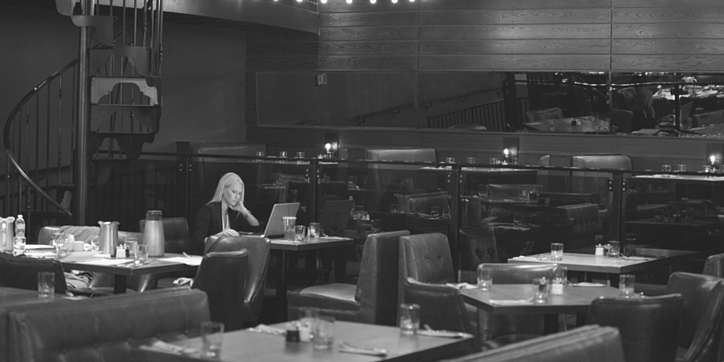 Now consider the implications for restaurant managers – most often the biggest decision makers in the entire organization. As a manager, what happens if you’re coming in to work at 9AM and not clocking out until 9PM like many do? Well, by the time the dinner rush rolls around, you’ve already made thousands of decisions that day. 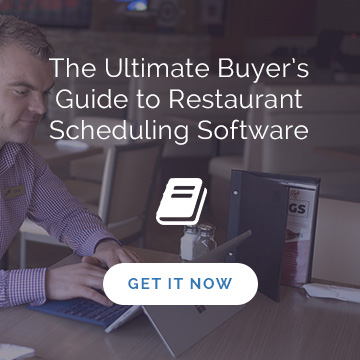 Do you want your worst ones to be during the time your restaurant gets its most business? A study from the University of Pennsylvania showed an alarming correlation between work and lack of sleep. Apparently people who sleep six hours or less nightly also work about an hour and a half more on average each work day, and up to two hours more on average per weekend. That’s almost 11 hours more per week than people who get a good night’s sleep. 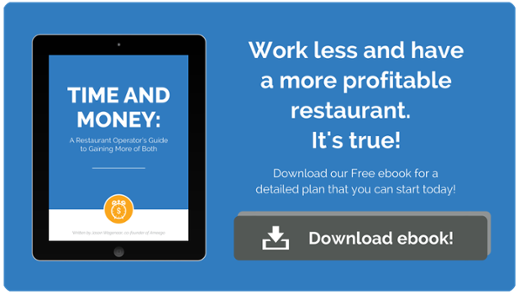 …it’s safe to say that you want the leadership at your restaurant to be well-rested when they step onto the floor. At best, a poorly-rested manager can perform his or her duties with a lower level of success and enthusiasm. At worst, they risk causing dysfunction and confusion throughout the staff, and may even pass sickness along to coworkers. Another study found that overworking can lead to some serious mental health problems. From a growing risk of major depression in people who work 11 hours or more daily, to a chance of developing a number of anxiety disorders, the effects of a long work week can’t be understated. With long hours and stressful work days comes a higher chance of developing a mental health issue. Those mental health issues not only negatively impact the people who have them, but as shown above, the business that employ those people. While traditional ways of thinking would have us believe that more time worked leads to higher production, this is clearly not the case. Someone who works 70 hours can accomplish just as much as someone who works 55. A manager who has to make fewer stressful decisions at work will be sharper when it counts. And a well-rested and mentally healthy leader will not only perform better in the workplace, but they’ll feel better once they clock out.